Dr. Cary was born and raised in Southeast Texas to parents who taught him the importance of hard work, service, and perseverance. He always had a love for how things work, which led him straight to chiropractic. Dr. Cary moved to Dallas Texas where he graduated from Parker University with a Doctorate in Chiropractic. During the 4-year period in Dallas he served in several chiropractic offices including CTC Chiropractic, Revolution Chiropractic, and Keystone Chiropractic. He finished his Chiropractic education while Interning for the Dallas Veterans Hospital where he gained a greater understanding and love for our country’s Veterans. After graduation he continued to Intern for several of the best and largest pediatric and family chiropractors in the country including Cornerstone Family Chiropractic with Dr. Rusty Herring, and Awaken Chiropractic with Dr. Gabriel Long. Dr. Cary’s passion is to help kids and families grow up healthy without nervous system interference the way God intended! Dr. Cary spent countless hours of further education in pediatrics and pregnancy through the ICPA and is certified in the Webster Technique to help balance the pelvis and sacrum which is phenomenal at helping pregnant moms while carrying baby! 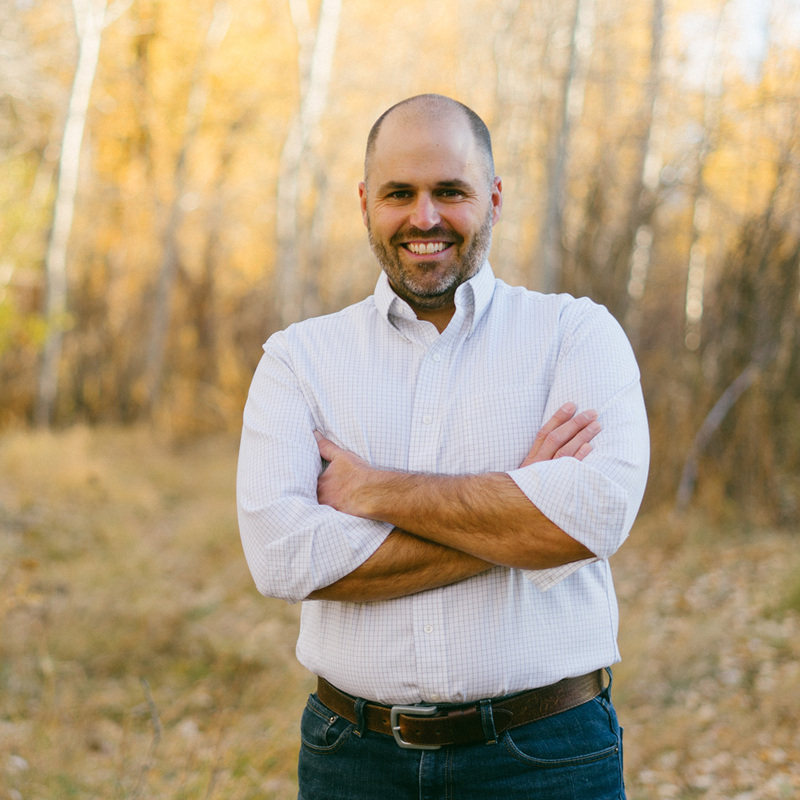 Dr. Cary is certified in the Torque Release Technique (TRT) and is the only Proficiency Certified TRT doctor in the state of Montana. April Gentry was born in Baton Rouge, Louisiana and has lived throughout the United states during her youth before returning to the South in Southeast Texas where her and Dr. Cary were married. April graduated from Lamar University with a degree in Communication Disorders and worked as a Speech Therapist for 10 years working with both pediatric and adult speech disorders. April suffered from debilitating migraines since high school until Dr. Cary introduced her to principled chiropractic care. She hasn’t had migraines in years which increased her desire to share the body’s healing potential from within. 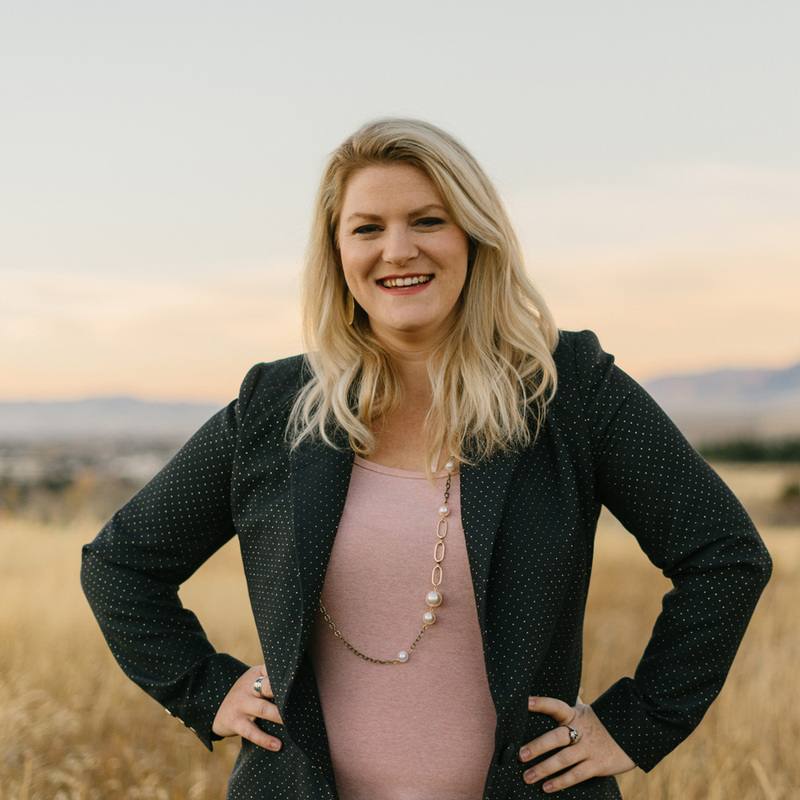 April decided to shift her career and join her husband, Dr. Cary, as Office manager of Waypoint Chiropractic allowing her to serve others in their health journey. 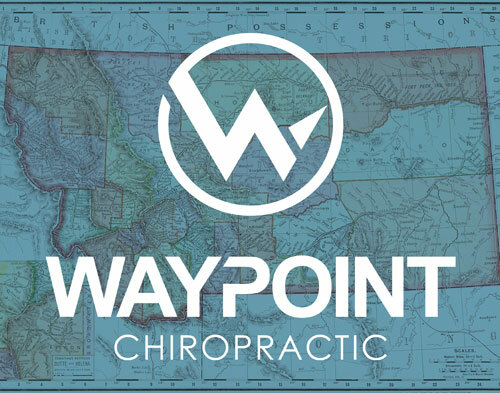 Waypoint is defined as an intermediate point on a route or line of travel. We are all on a journey in this life, and each of us are at different waypoints on this journey. Our waypoints are steps guiding us toward our potential. Together, as active participants, we can navigate the waypoints on your journey in health!